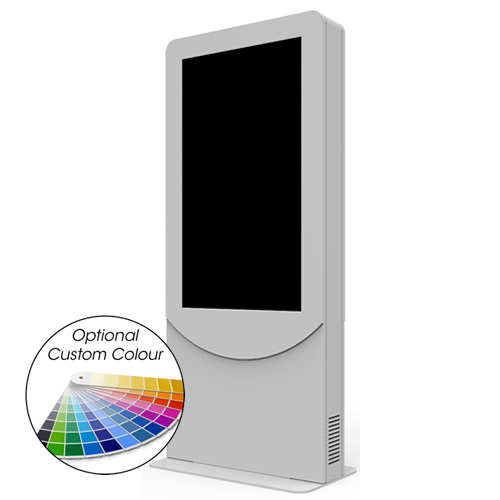 Peerless-AV’s new All-in-One Portrait Kiosk is the ideal solution for a variety of digital signage applications, such as retail, hospitals, public spaces, government and much more. 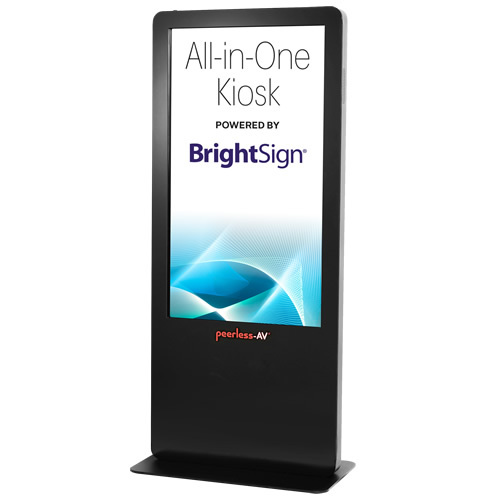 This kiosk, powered by BrightSign®, delivers flawless Full HD 1080p60 single video decoding, HTML support, networked content playback, as well as an abundant set of features like interactivity via the GPIO port, remote snapshot, live text, media feeds and multi-zone. The kiosk’s sleek, stylish design offers the ruggedness needed for public use, and simple installation and maintenance. Experience the elegance of Peerless-AV’s new indoor Portrait Kiosk, designed to support the latest LED displays and touchscreen panels. 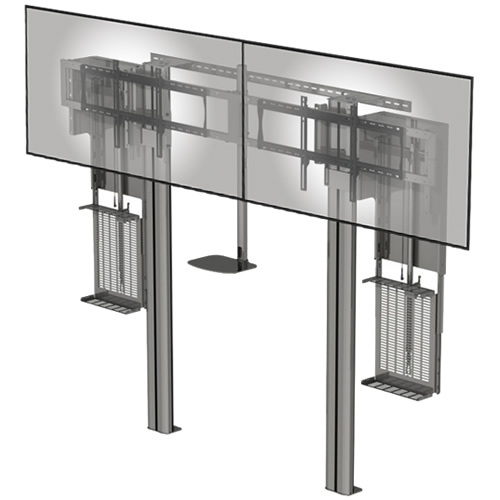 This full-service video wall mount with quick release offers an easy to install and service solution for both landscape and portrait large format displays. Designed for convenient service access in recessed video wall applications, with the quick-release functionality users can articulate the display from the wall by gently pressing on the front of the display. 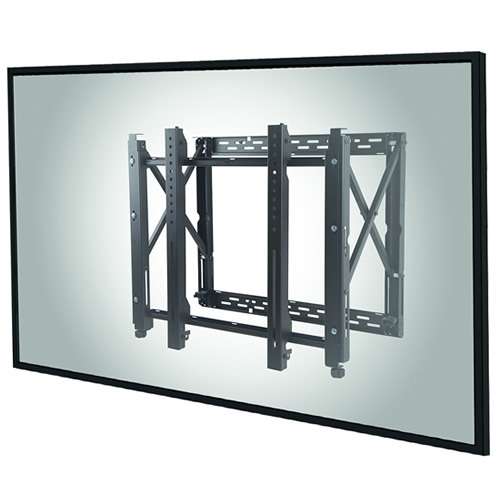 Featuring tool-less micro adjustment at eight points, the mounts can overcome uneven walls to create a seamless video wall display. Thanks to technology advancements and the increased cost of travel, video conferencing is quickly becoming a commonplace in business around the globe. 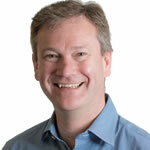 Peerless-AV’s floor to wall solution makes implementation of video conferencing equipment that much easier. The mount’s sleek design, compatible with any office decor, provides internal cable management and plenty of space for hardware storage. Two 2RU drop down racks, hidden behind the displays, are easily actuated and lowered below the display for easy service access.  Displays in the 55″ to 80″ range can be set at the desired viewing angle with the camera shelf set accordingly.